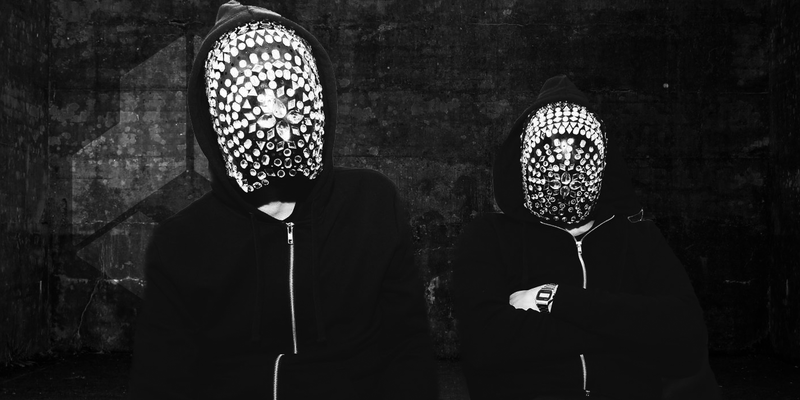 Much mystery surrounds this new masked duo, who’s identity is a safe guarded secret and who’s unique style is creating a big buzz in Electronic Dance Music. With mediocrity becoming the industry standard, Cobra Effect stands tall. Their sound is unique, big, and most of all fun. With heavy support from top artists like Hardwell, Kaskade, Showtek, Axwell /\ Ingrosso, Tommy Trash, Fedde Le Grand and Diplo; it’s apparent that the mark Cobra Effect has made on modern day EDM is a reputable one. In addition to having released on Spinnin’ Records & Rising Music, the duo created a series of “bitelegs” (their spin of a bootleg) that has garnered heavy support from the worlds biggest DJs. Stemming from this support, Cobra Effect has since been featured on the Deadmau5- ‘5 years of Mau5’ remix compilation, as well as remixed for Charlie XCX, Wolfgang Gartner & Kaskade. With an arsenal of music poised for release in 2015, the masked mystery duo continues to push their sound & style to new limits. Both on their own as separate artists have had equal success in dance music. Both with #1’s under their belt, and both with a history of pushing the envelope of sound. Though their identities remain a secret, there is no secret as to their skills in the studio. Masks on, and music playing, 2015 is the year of the Cobra.